Today, we’re going to show you our silent gaming PC build. You don’t need to live with cooling fans that sound like air turbines anymore-- we’re going to show you a build with minimal noise and minimal moving parts that still offers awesome performance. We’ll also share some of our knowledge with you, that way you can make your own decisions if you decide to build your own silent gaming PC or modify the build we provide. Building a quiet PC is all in the components you choose, and we’re going to boil down some of the right decisions to make in this section. We’ll also explain why, so you aren’t confused or tempted to break the rules. 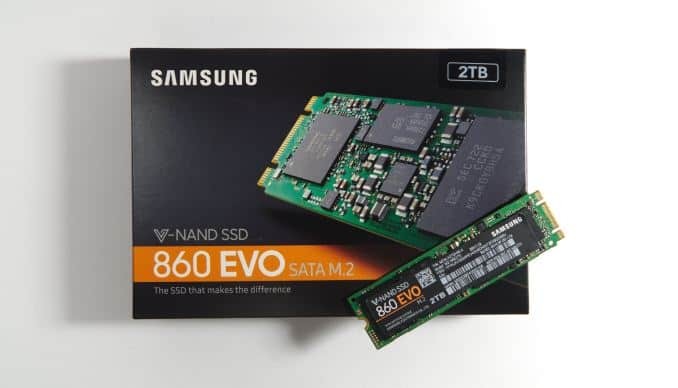 Don’t buy a hard drive - The differences between hard drives and solid state drives are numerous, but their most inherent difference is in moving parts. Hard drives have spinning disks which make noise, especially under load-- SSDs have no moving parts whatsoever, and therefore don’t make any noise. 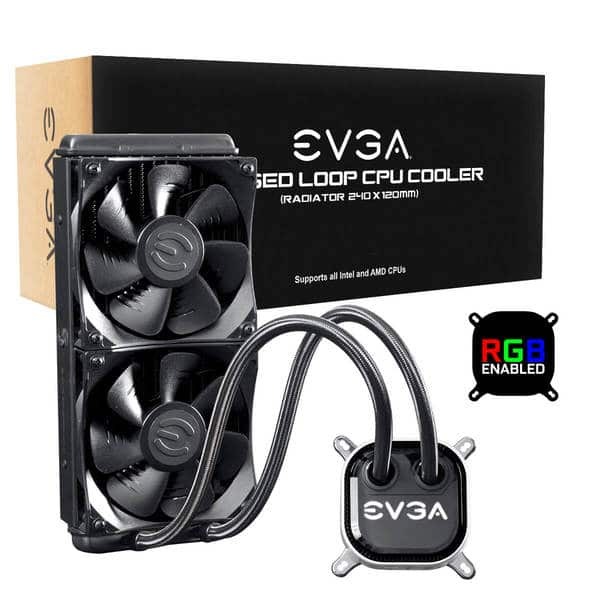 Buy a liquid CPU cooler - While certain air coolers may be able to do the job, liquid cooling will give you much lower CPU temps and require less maintenance in the long run (if you’re using a closed-loop one, like we recommend). It’s also much more low-profile, which results in a nicer-looking build overall. Buy a high-spec PSU - Power Supply Units are always important. Go too cheap and you’re liable to start a fire. Go too expensive and you’re burning a hole in your wallet. In this case, what you’re looking for isn’t just raw wattage, but a high power efficiency level and great cooling profile so your PSU doesn’t get noisy on you. The case matters more than ever - While the case may be an afterthought for all but the most aesthetically inclined, especially for budget builds, that isn’t the case here. You want large cases with great airflow and solid construction that keeps noise inside while still pushing heat out. Oddly, there are not a lot of cases like this out there, but fortunately for you...we found one. Those are the basics of what you need to know if you decide to build your own silent PC build, and are the key tenets of what we kept in mind as we built our own. Continue onward to see what we came up with and deemed worthy of the “best” title. We’re sure that you’ll agree. The “veins” of this build, running the coldest blood and running it silently. A large, high-end GPU with cooling for days. All the RAM you should need in the quietest build you want. A full terabyte of blistering high-speed storage, all for you. A high-power, high-quality power supply that generates little heat or noise to speak of. A feature-rich gaming motherboard that unlocks overclocking capabilities and more. A large full tower case with a unique layout and construction, ensuring the quietest and coolest-possible experience. First, let’s define “best”. Best performance? Best value? Best noise level? We obviously placed a special priority on noise level since that is sort of what this whole article is about, but we tried to go for a bit of all three. After all, no one wants a silent machine that can’t do much. This is a very high-end machine, but also one that shows restraint in a few key areas to keep it more reasonable from a price perspective. 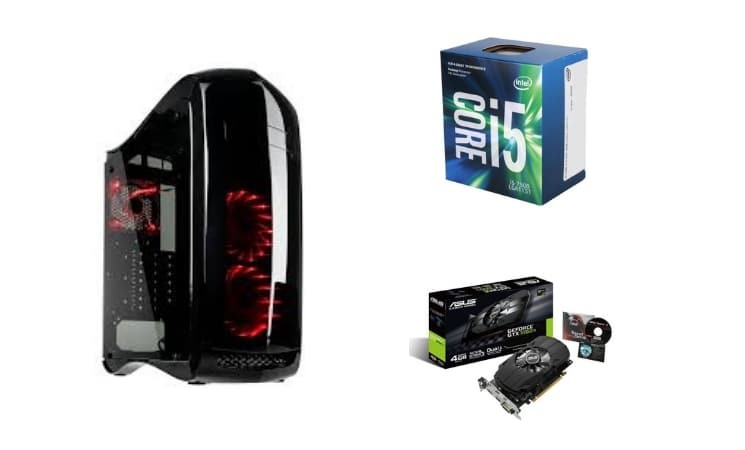 If you follow our part list to a T, you should come out the other side with a near-silent water-cooled gaming PC able to trade blows with the best of them. One of the most important parts of this build is the CPU cooler. Intel’s stock cooler definitely won’t do it. While it has a decent noise level and cooling potential, it definitely isn’t enough for a stable overclock and it will make some noise under load, which is exactly what we don’t want. Certain air coolers could do the job, especially if they have a large enough heatsink and are paired with high-quality fans that can push out a lot of air without making too much noise. However, these are prone to collecting dust, won’t push your temps as low as liquid cooling, and will stick out like a sore thumb when compared to the rest of your components. For those reasons, we chose to grab a closed loop liquid cooler. The maintenance required is pretty much non-existent, the temperatures will be lower than ever, and it even has RGB if you want to make use of it! We didn’t choose this cooler based on RGB, though…we chose it based on its lower-than-average noise level, which can be even quieter if you choose to replace the fans on the radiator. You’re probably looking at this huge graphics card with three fans and wondering how on Earth it fits in a quiet PC build. The ROG Strix series is renowned for their cooling, and are perhaps the best-cooled GPUs out there. While they’re physically massive and have three huge fans, this design is actually conducive to keeping things quiet and cool. The massive heatsink allows for easier heat dispersion, and the fans themselves are whisper-quiet. With great cooling, you get great performance and overclocking capabilities. The ROG Strix cooling design combined with the GTX 1080 ensures that you’ll be able to annihilate just about anything modern games throw at you, regardless of settings or resolution. 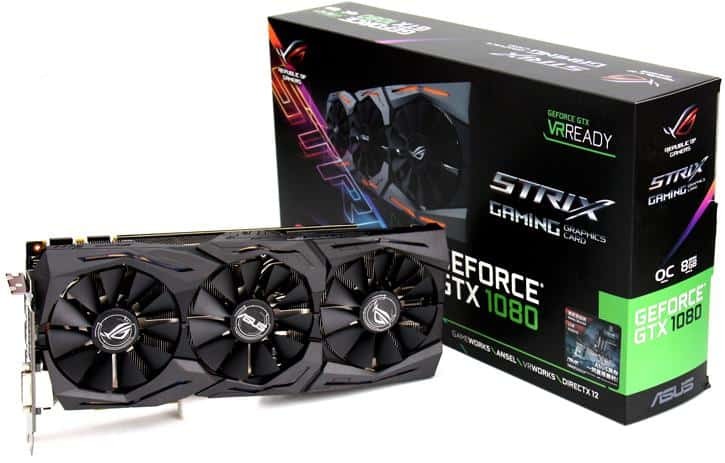 While we considered slapping a 1080 Ti into this one, we ultimately decided against it as that card is a very poor value for the money at the time of writing. While the RTX 2000 series aren’t yet on sale, we’d also recommend an RTX 2070 if it’s available at the time you’re reading this and you want to future-proof your silent PC build a little bit. Just with ROG Strix if you want to keep it quiet! We’re just going to get this part out of the way now: RAM doesn’t make any noise! It also doesn’t really generate much heat, either, but heatsinks are still popular on RAM sticks for the purpose of aesthetics and easier handling when installing. There truly isn’t much to say about this. We simply decided upon 16GB of RAM as ideal for a high-end build like this one, then found the best-value kit we could. 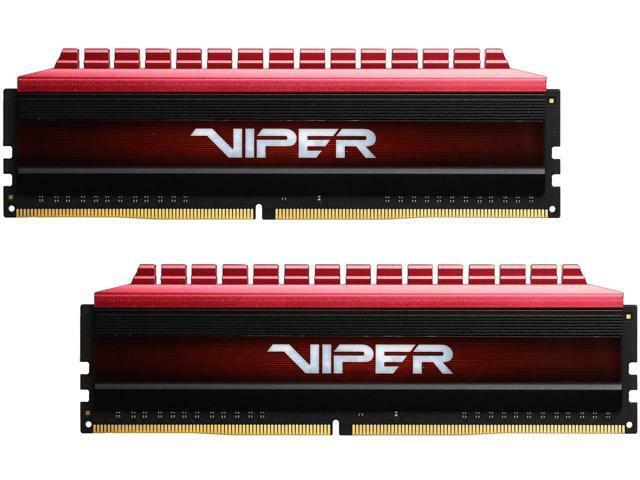 For only $145 at the time of writing, you get 16GB of high-performance DDR4 RAM, clocked at 3200MHz. That’s a steal, and we hope you enjoy it as much as we do. It’s no secret: Corsair makes some pretty great power supplies and peripherals. 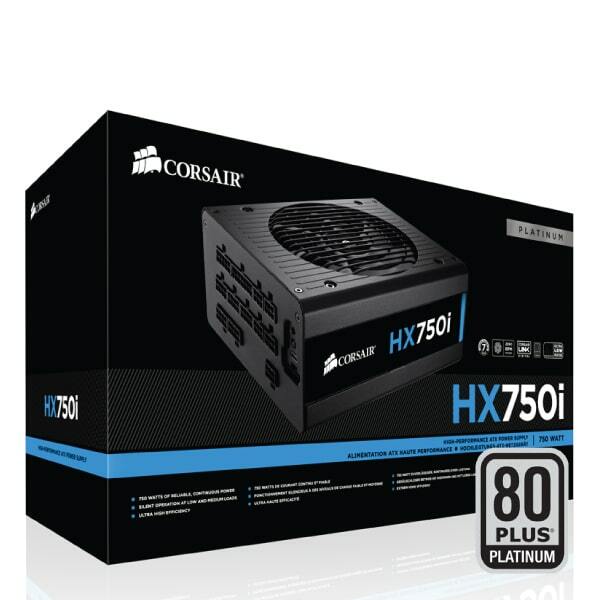 This Corsair HX750 is no different. It effectively offers everything we’re looking for in a build like this and while it is priced on the high-end, what you’re paying is more than fair for what you’re getting in return. First of all, despite what the abundance of 1000W PSU builds out there may lead you to believe, 750W is more than enough for the components inside this build. More importantly is the certification. This is an 80+ Platinum Certified PSU, which pretty much means that it will only consume the amount of power that is needed and no more. This results in less excess heat released into the case, and less power on your power bill. It also speaks of a higher build quality, which means this is a PSU you can trust. Platinum certification, high wattage, a full-modular design, a whisper-quiet fan…the HX750 is everything we could possibly ask for in this build. Despite its gaming branding, let’s just go ahead and get this out of the way: motherboards don’t really have an impact on in-game FPS. However, the featureset of a motherboard still matters. 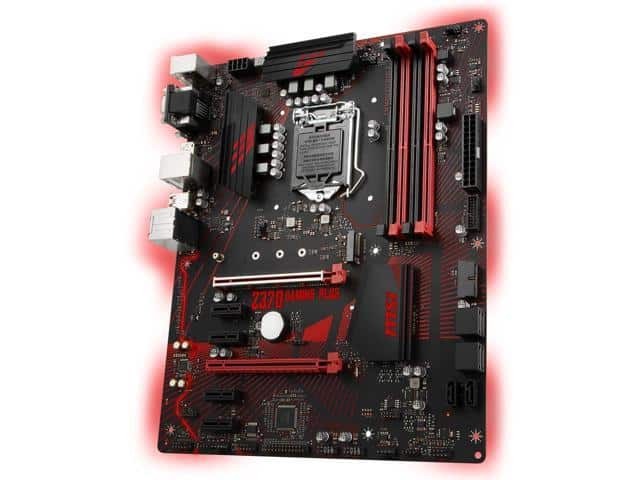 And since MSI’s Z370 Gaming Plus Motherboard uses the Z370 chipset, it enables CPU overclocking, which will allow you to get even more performance out of your liquid-cooled CPU setup. Aside from that, it’s a full-sized ATX motherboard with red LEDs, premium components and plenty of extra software features. Not too much to talk about here, really. Last but certainly not least is the case. 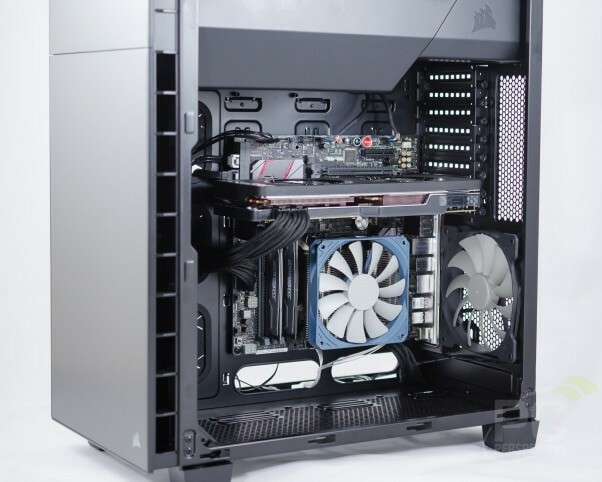 The Corsair Carbide 600Q Quiet Edition is what this system is built around: quietness. Whatever excess noise may be created by the few components in this build that still make noise should be easily absorbed by this case’s construction. Its great airflow also means that your parts are being kept cool and quiet. That being said, make sure you don’t change to the window version. You’ll lose some of your sound insulation by replacing the side panel with a windowed panel. It’ll look nicer, sure, but you may actually hear a few things once you do it. If all you want is an awesome quiet PC, then we think we’ve already given that to you. However, the MSRP on this is going to be pretty high due to the parts used (around $2,000 for those less inclined to do the math), so we understand if a few of you want to downgrade this a little bit while still keeping things quiet and cool. Motherboard - Any Coffee Lake-compatible motherboard will do, but if you choose to go budget, you won’t be able to overclock. RAM - A downgrade to 8GB of RAM shouldn’t hurt this build too much, and will save you quite a bit of money. CPU - The liquid cooler ensures that this isn’t going to be a source of noise, so you can really turn it down if you want to. We recommend an i5 if you decide to go this route, since you’ll still want great gaming performance. GPU - Stick with ROG Strix for the quiet operation, but feel free to opt for, say, a ROG Strix 1060 instead of a ROX Strix 1080. You can also choose to upgrade up with a 20-series GPU if it’s out when you’re reading this, but make sure it’s a Strix card! SSD - As long as it’s an SSD, you can use whatever you like. Just make sure it’s an SSD. We think we’ve made a really great value pick here, though, and don’t recommend replacing it since less than 1TB will have you up against a wall fast. Using a combination of high-end components made to run quietly, an excellent case to house them all, and just a little bit of intuition, we’ve created what we consider to be the best silent gaming PC build.